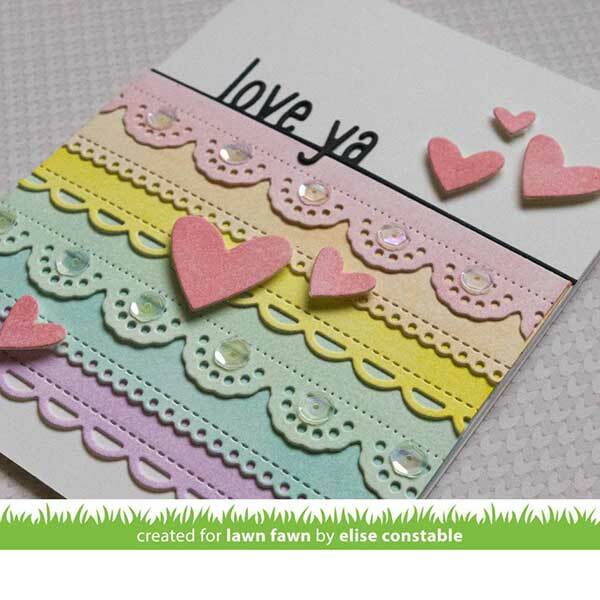 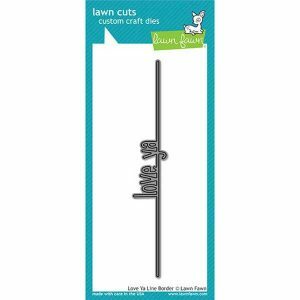 Love Ya Line Border die by Lawn Fawn. 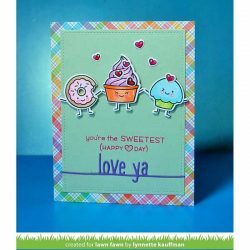 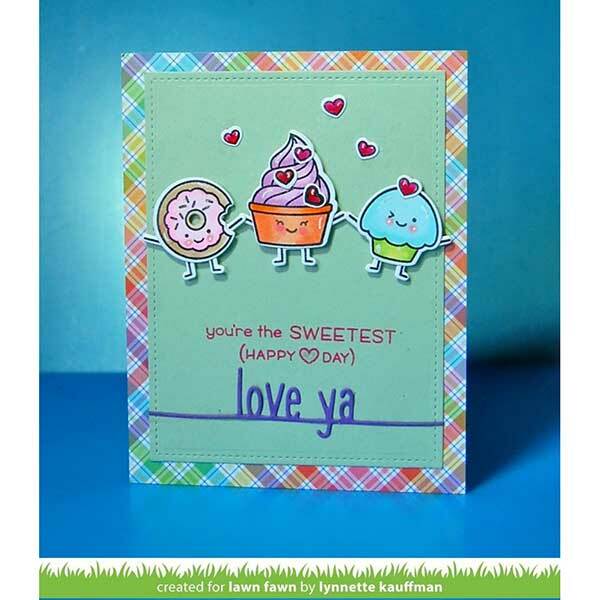 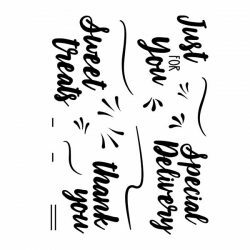 This “love ya” sentiment is a simple and cute way to show someone you care! 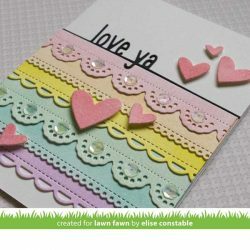 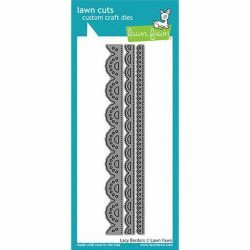 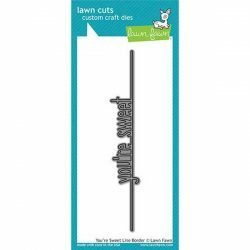 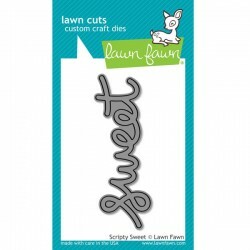 Its delicate shape gives you lots of flexibility when adding it to cards and crafts.